One of the great things about living in Michigan is the wonderful weather we get in all of the different seasons. Summer allows you to soak up the warmth at one of our many festivals or enjoy one of our breathtaking bodies of water. Autumn calls for scenic drives all over this great state to enjoy the amazing color the foliage provides with crisp, thick evening air. Winter brings holidays and skiing, snowboarding and snowmobiles. Spring brings new life with flowers and leaves on trees along with warm air and long walks. We Michiganders love our winter, at least at first. The first fresh snowfall blanketing the earth a bright white elicits memories of building snowmen and having snowball fights while getting an extra day off school. The snow and cold weather, in the beginning, provide for many specific activities our families can enjoy together and provoke memories that will last a lifetime. Then, February happens. February is the shortest month by days, but always feels like the longest month of the year. As February progresses and the sky remains gray, more and more people get the winter blues and start to crave warmer weather. We start searching for something to hope for. Usually 28 days, February can feel everlasting. Just when it feels like winter will never end, spring training starts. There are many ways to escape the doldrums of winter. Daydreaming of Hawaiian settings and swimming pools like Clark Griswold is one way. Others, like myself, retreat to Florida for the entire winter to escape it altogether. For many of us in this area, we cling to spring training. We see our beloved heroes swimming through the heat of the overflowing Florida sun. We watch as Miggy and Verlander make practical jokes in T-shirts, while we are bundling up with more layers than the little kid in “A Christmas Story” just to bring the garbage cans to the backyard on trash day. We lose ourselves in storylines and how the rotation will shake out. We see the first glimpses of stars of tomorrow and the new veterans acquired in the off-season. Spring training allows us to forget about the fact that ice and snow is built up around our entire lives. For many of us, it is the exact hope we search for. It forces us to realize that there is green grass hidden somewhere under all of that snow. We can see a light at the end of the tunnel of winter, illuminated by the Florida sun shining on our ball team through our television. Spring training leads to opening day, the unofficial start of spring for baseball fans around the country, but especially here. 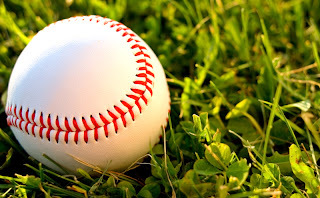 It is the beginning of a long baseball season that spreads through three of our four of nature’s beautiful seasons. The goal of our beloved Tigers is to win a World Series. We have faith in our coaches and general manager to put a winning team on the field and provide an experience at the ballpark that is second to none. They build loyalty with the fan base. We, here at Community Financial, are not all that different. We are a team put together by our leadership to provide service you won’t find anywhere else. 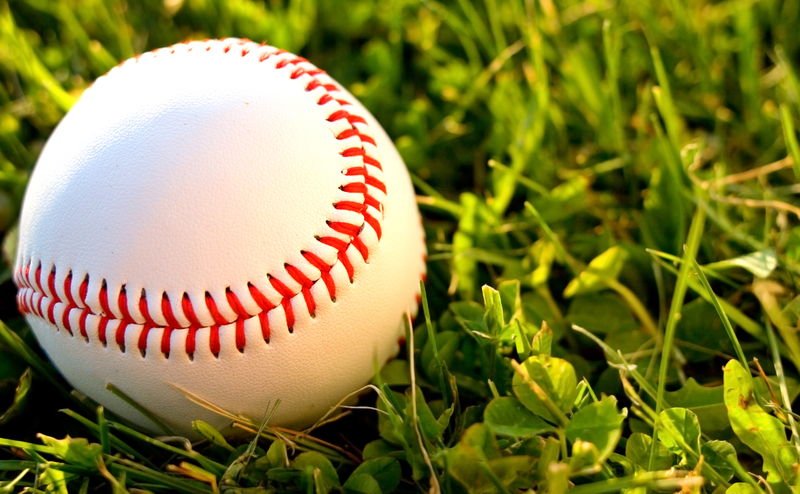 We strive to hit a home run every time a member calls or walks into one of our branches. We set out to gain the same loyalty the Tigers enjoy from the people of this great state. So, as we look forward to spring together, stop into one of our branches, grab a coffee and let our service warm you up! Matthew J. Martinez is an underwriter at Community Financial.